Hello friends, I am sharing my weekend blue nails today. Since April is autism awareness month so nail community is painting nails blue to mark the occasion. I also did two blue manis. I was planning to post them from a long time and finally I am doing it today. 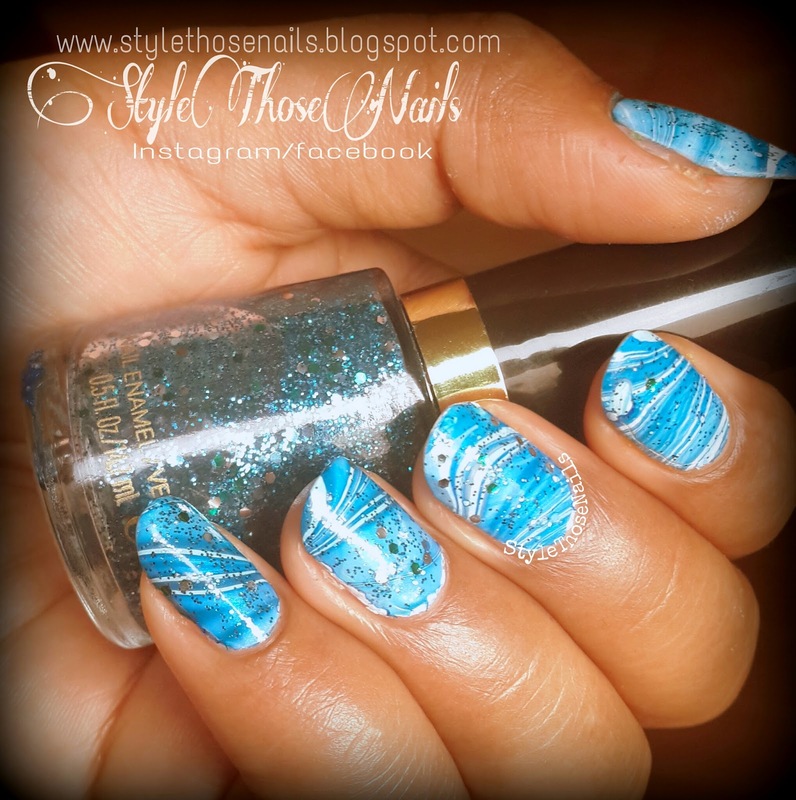 So here are my blue gradients and blue watermarble designs. First let's talk about autism. Autism is a development disorder that appears in the first 3 years of life and it affects brain development. It's very important to understand the signs early so the child can be treated asap. 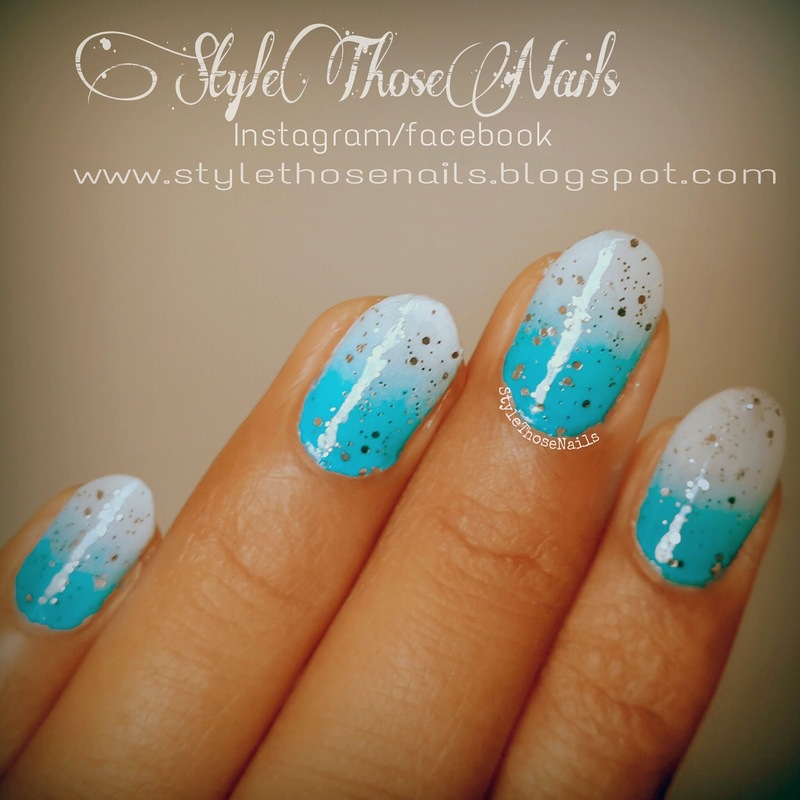 Since Blue is the colour for Autism awareness nail community painted there nails blue to support the cause and posted it under the #paintitblue. These are my blue nails for the cause. 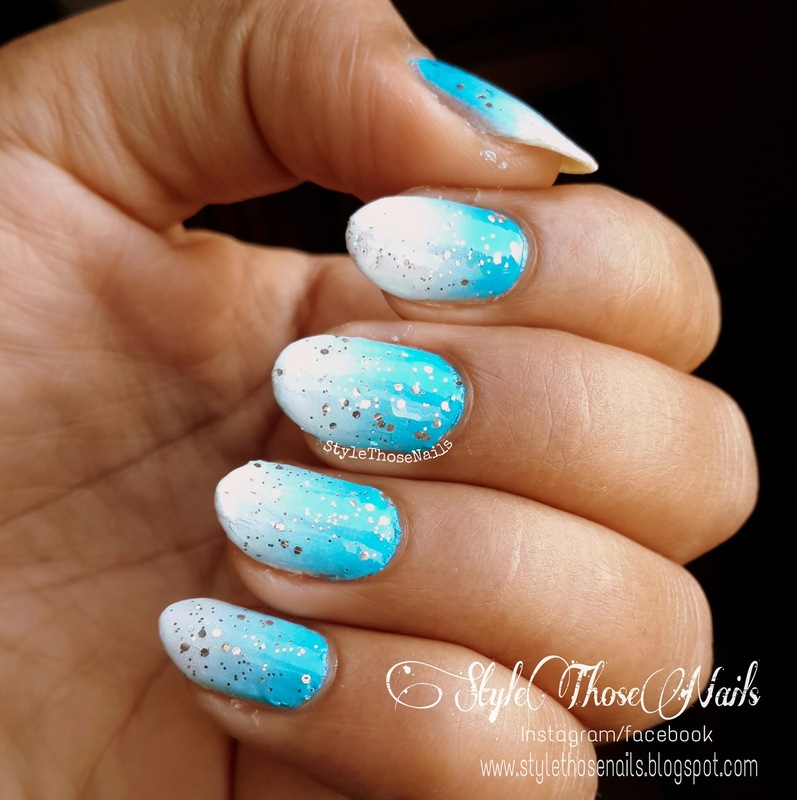 Next is this gradient nails I created using blue and white polishes and a makeup sponge. I really loved how it turned out. I added Essence 01 College hero on top which is my favorite chunky silver glitter polish. 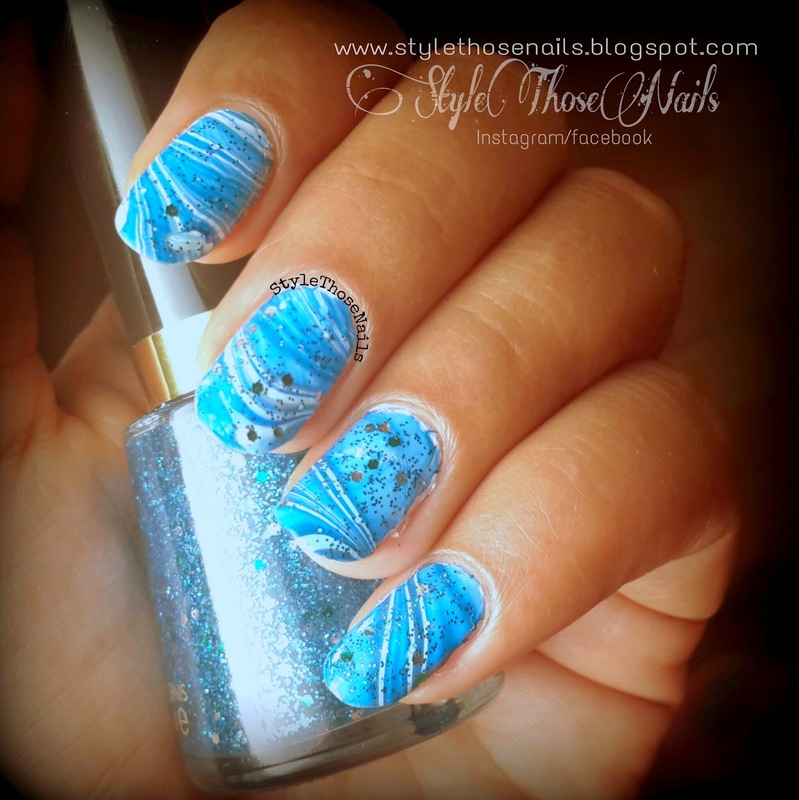 Paint you nails blue once this month and share with tags #autismawarenessnails and #paintitblue. Also share your creations with me on my social network below.